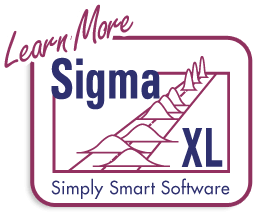 Click SigmaXL > Templates & Calculators to access the templates and calculators. Basic Graphical Templates can also be accessed by clicking SigmaXL > Graphical Tools > Basic Graphical Templates. 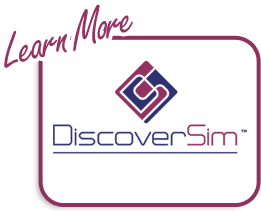 Basic Statistical Templates can be accessed by clicking SigmaXL > Statistical Tools > Basic Statistical Templates. Basic MSA Templates can be accessed by clicking SigmaXL > Measurement Systems Analysis > Basic MSA Templates. Basic Process Capability Templates can be accessed by clicking SigmaXL > Process Capability > Basic Process Capability Templates. Basic DOE Templates can also be accessed by clicking SigmaXL > Design of Experiments > Basic DOE Templates. Basic Control Chart Templates can also be accessed by clicking SigmaXL > Control Charts > Basic Control Chart Templates.